At this afternoon's assembly we announced our Liturgy Team for 2017-2018. 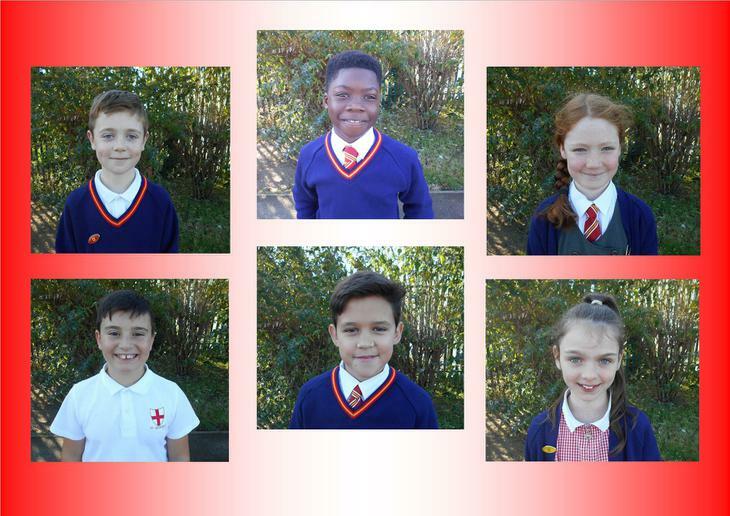 Responsible for helping at assemblies, Masses and with the spiritual life of the school this year's team are; Louie, Brian, Henry, Rose, Jessica and Andrew. Well done to all of you.